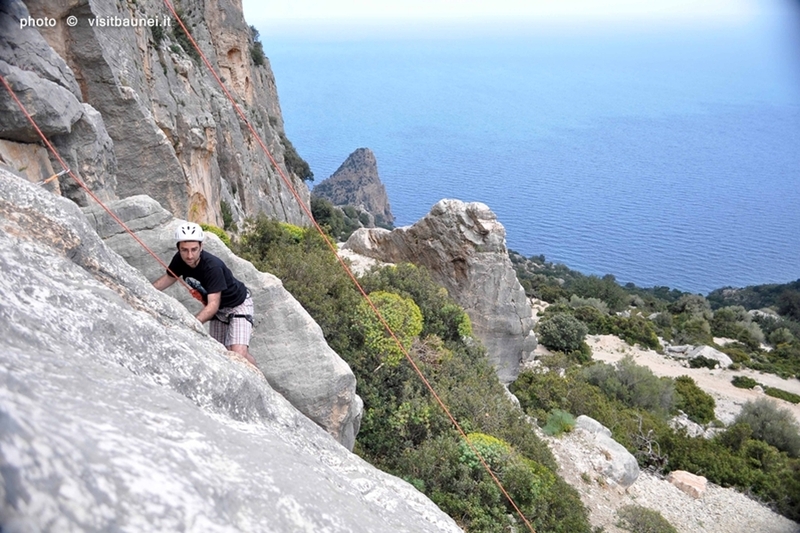 Limestone walls, sun-kissed strictly with sea view! ! 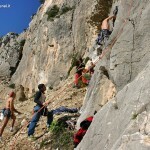 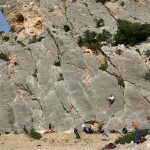 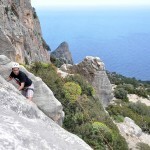 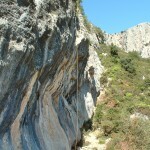 For some time now the Garfish of Goloritzé has become the symbol of sport climbing in Sardinia. 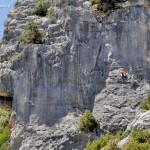 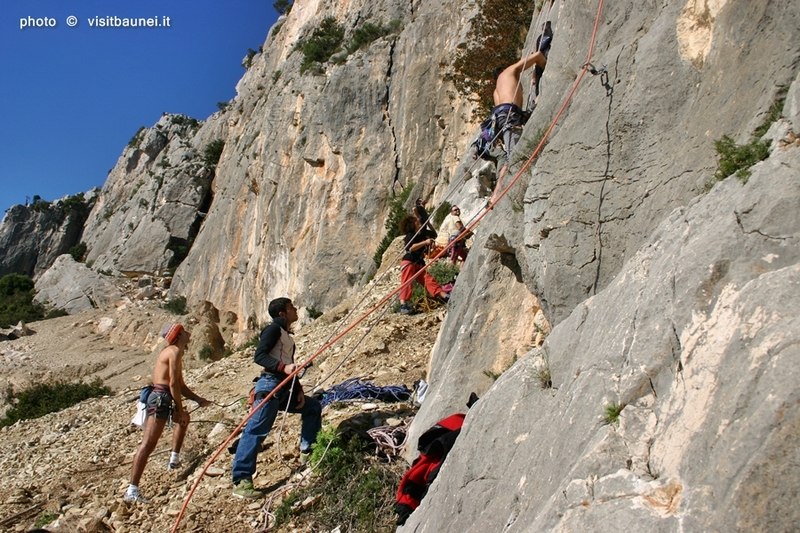 From January of 1981, the year of the first ascent of the obelisk by Manolo and Alessandro Gogna, the number of sport climbing routes has grown so much as to become the territory of Baunei one of the favorite spots by free climbers. 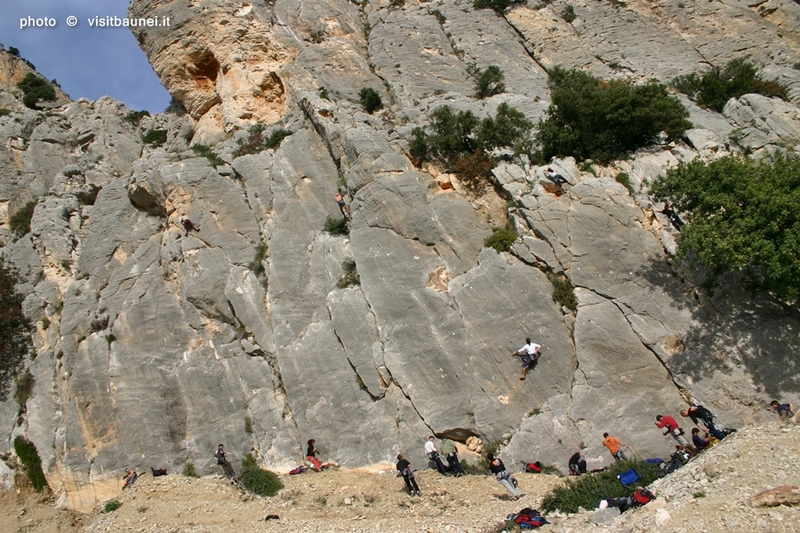 Currently there are dozens of crags fully equipped with bolted routes of varying difficulty and different styles of climbing. 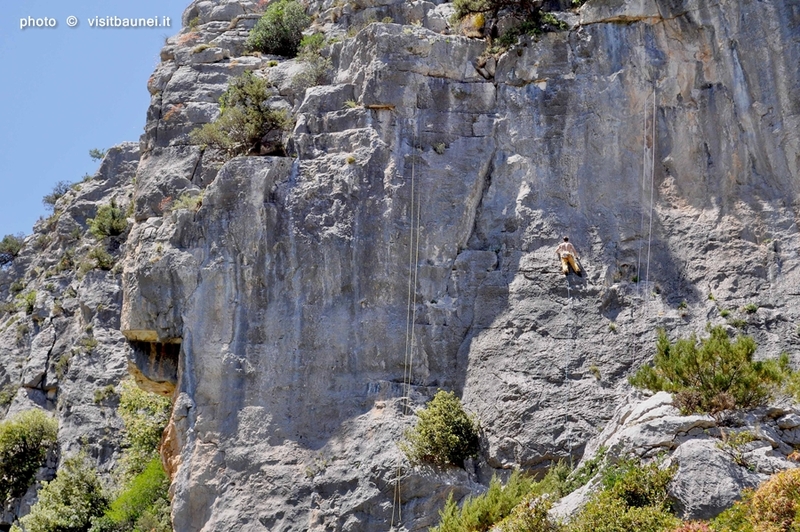 He climbs throughout the year by choosing freely between the cliffs in the shade and those exposed to the sun. 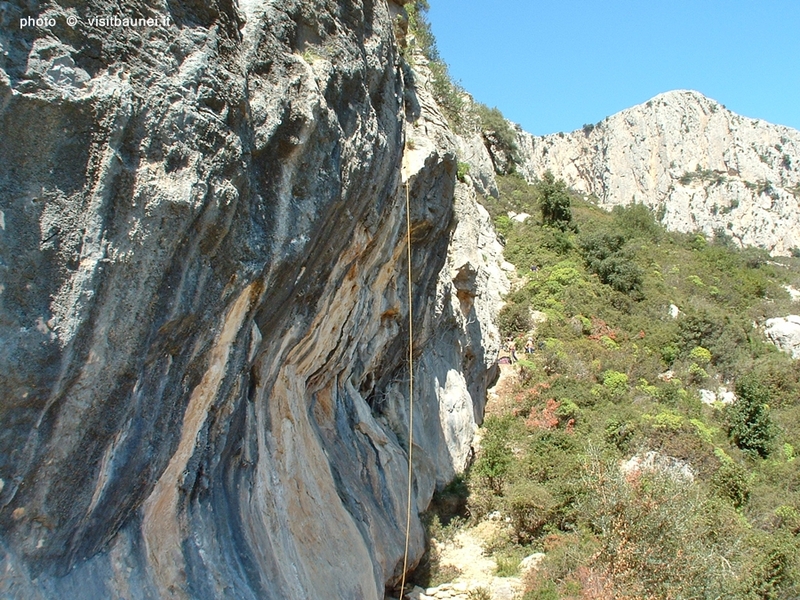 Those who prefer to climb the “traditional” will not be spoiled for choice: many streets are still waiting for the first ascent!